Google Adwords, YouTube & Remarketing Management. We make Search Engine Marketing (SEM) easy. Fact is, most search engine marketing (SEM) campaigns fail not because the cost per click (CPC) is too high or there’s too much competition – they fail because of poor account setup and management. 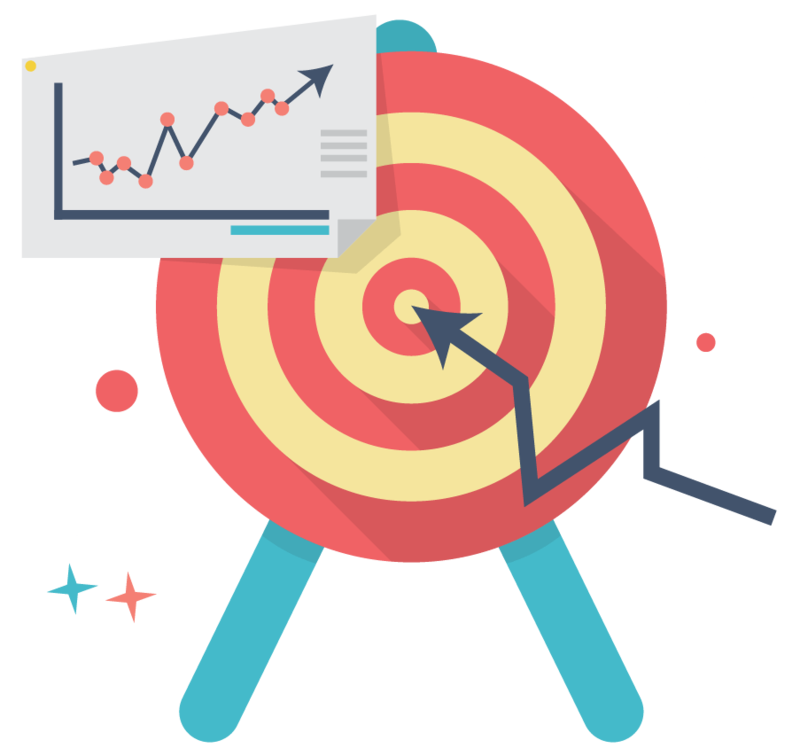 To get a good return on investment (ROI) on Adwords and Remarketing you need to manage the whole process from landing page creation to conversion optimisation. We use data, not guesswork to grow profits. While we’re known for our expertise in SEO, we’re more than a one trick pony. We’re digital marketing experts and we have a range of different strategies at our disposal to get you the best results. Google Adwords, YouTube and Remarketing provide instant traffic and can be a great place to start or to expand your online presence. What is remarketing? Watch this video. If you’re currently spending more than $3000 per month on your SEM – then I’m confident we’ll be able to add some good value. If you’ve never used any SEM before, let’s chat… we can confirm if it’ll be right for you. We’re a little different from most providers in that we manage the entire processes from start to finish and with one simple management fee of $1000 + GST per month. This covers you for everything including: account setup, keyword research, landing pages, conversion tracking, analytics, remarketing, reports, keyword pruning and more. You get full account access and control and there are no lock-in contracts! We’re performance based. We use SEM and you should too! As a business owner, you should be looking at acquiring leads from the most profitable sources – don’t limit yourself to one channel. Heck, we’re an SEO company and we still use Adwords, YouTube and Facebook marketing. Or give us a call on 1300 662 979.